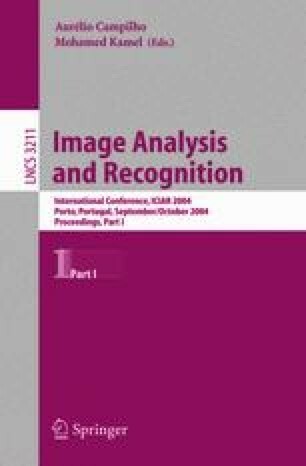 We analyze some of the visual properties of the HSV (Hue, Saturation and Value) color space and develop an image segmentation technique using the results of our analysis. In our method, features are extracted either by choosing the hue or the intensity as the dominant property based on the saturation value of a pixel. We perform content-based image retrieval by object-level matching of segmented images. A freely usable web-enabled application has been developed for demonstrating our work and for performing user queries.